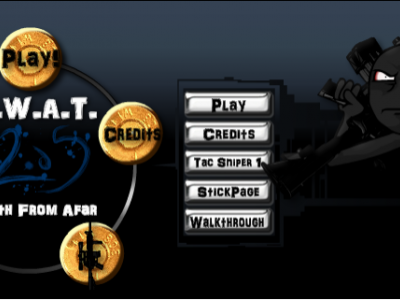 Swat 2.5 is an attractive sniper game. Your task is to kill the chosen people. Spot the targets and shoot!